EPMG, the multicultural media placement firm based in San Diego, CA, is launching its digital division, which focuses on the development of digital properties including web and mobile sites, online banners, and rich media advertising. The interesting news is that EPMG, the market leader in Hispanic newspaper advertising placement, is leveraging its relationship with Hispanic newspapers to create a Hispanic newspaper digital network. Partner newspapers include Al Dia (Belo Corp.) in Dallas, TX, El Latino (independently owned) in San Diego, CA, Mundo Hispanico (Cox Communications) in Atlanta, GA, and Hoy (Tribune) in Los Angeles. UPDATED: EPMG tells us that the network currently has 7 live sites and 3 sites in beta format to be launched in the next 30 days. Combined monthly visits are 80,000. Monthly uniques are 65,000 and monthly page views: 200,000. EPMG does not have an impression number target right now. 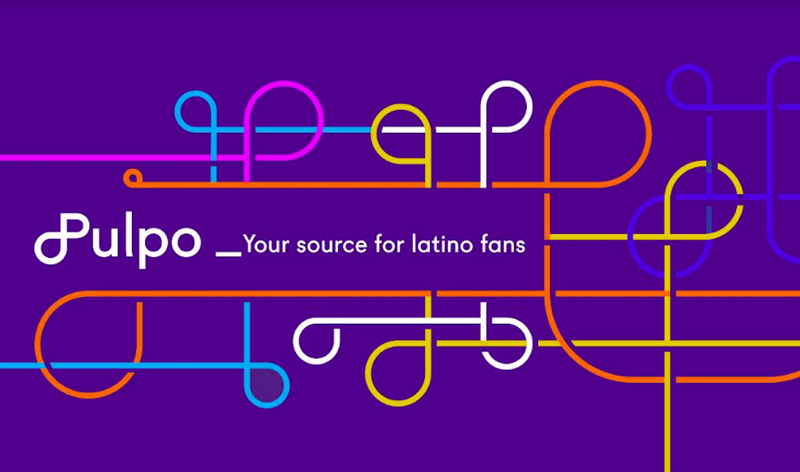 However, it has two other goals: The first is to develop a digital infrastructure across the market and empower the Hispanic publications with the ability to be 2.0 relevant where they can leverage content and community voice into the digital space. The second is to engage the publications into strong SEO strategies. EPMG is investing in the network as opposed to just aggregating impressions of a number of publishers as some other online advertising networks do. “We are building the digital footprint from the ground up; developing cutting edge digital properties (web and mobile sites) for top Hispanic publishers nationwide,” Hansen notes. UPDATED: Who Owns the Network? The publications are the sole owners of their site and content while EPMG, in partnership with LionHeart Digital, owns and manages the framework. We build, manage and host their web and mobile sites. ANALYSIS: Will Hispanic Newspaper sites become a more enticing proposition for advertisers? EPMG’s move is an interesting development because by developing stronger digital properties and aggregating them, it attempts to make Hispanic newspaper sites and other digital properties an enticing proposition for advertisers. With the exception of ImpreMedia websites and Miami’s El Nuevo Herald (McClatchy) very few Hispanic newspaper websites have audience numbers that are sizable enough as to be compelling for advertisers. In fact, many relatively large, in terms of their print reach, Hispanic newspapers do not have online audiences that are larger than 20,000 unique users/month. That is also why Hispanic newspaper websites only capture a small share of the approximately $300 million Hispanic online advertising market. General market newspaper digital properties capture more than 10% of the overall U.S. online ad market. Until now, the only major attempt to aggregate sizable newspaper audiences in the U.S. Hispanic market has been put together by Latin American publishers like Grupo Diarios America (GDA) and Periodicos Asociados Latinoamericanos (GDA) who attract sizable U.S. Hispanic audiences.